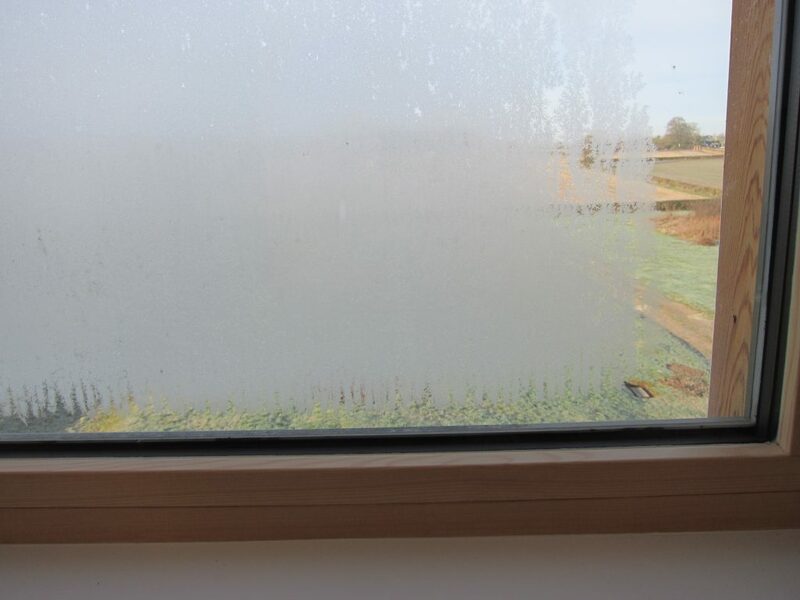 Ice on Windows by Marsh Flatts Farm Self Build Diary is licensed under a Creative Commons Attribution-ShareAlike 4.0 International License. Hi David. I help Kesseler Kitchens with PR and would love to see how the kitchen looked in the end. Do you have any pics you could send me? I spotted the project in Self Build & Design magazine. I’ve been meaning to take some photos one day when the kitchen is tidy – I’ll try to do that in the next week or two.